I read a great post last week by Coco over at Running With Perseverance about being FitFluential at work. It made me realize that I am very lucky to work in a school where being active is encouraged and praised. Many of my colleagues are runners and it is not uncommon for our principal to give a shout out to someone who has completed a race or send a good luck wishes to those racing over the weekend. We've also come together to celebrate National Running Day. This year during Professional Development Days, my principal has tried to add planned fitness activities that the faculty can opt to do during the day. One time he took a group on a (muddy) hike, and another time there was some brush chopping. One day there will be a group run...I can feel it. Mixing in physical activity doesn't have to be a planned group effort. You can find ways to increase your activity while at work without worrying about looking silly. Is your employer FitFluential? How do you stay active while at work? 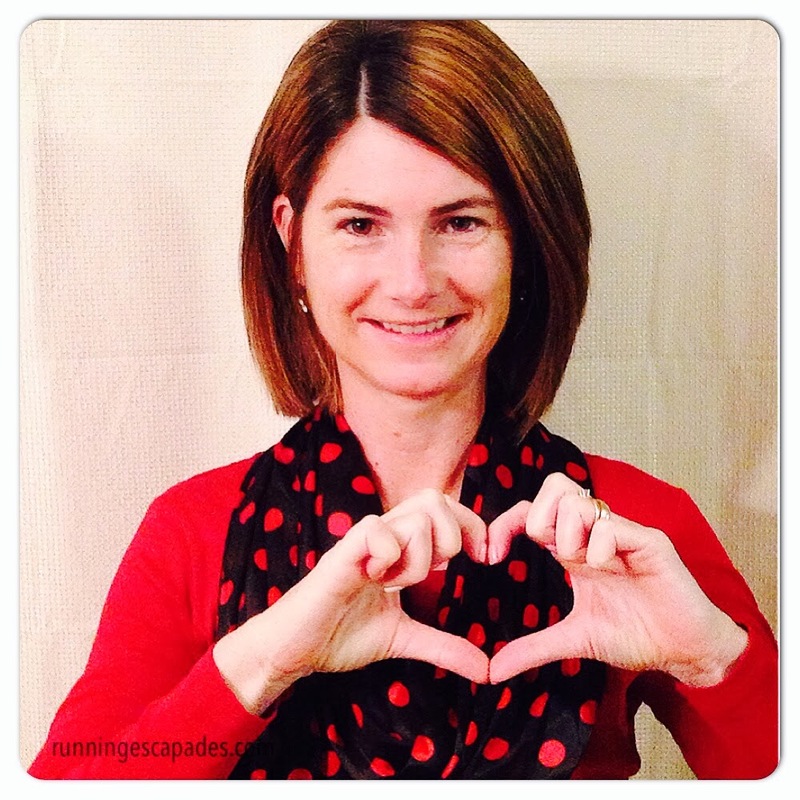 Today is also National Wear Red Day sponsored by the American Heart Association to raise awareness of the fight against heart disease in women. 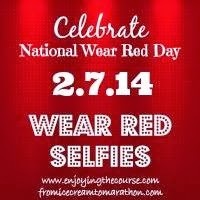 Join the movement by wearing the color of our hearts today and check out all the wear red selfies!